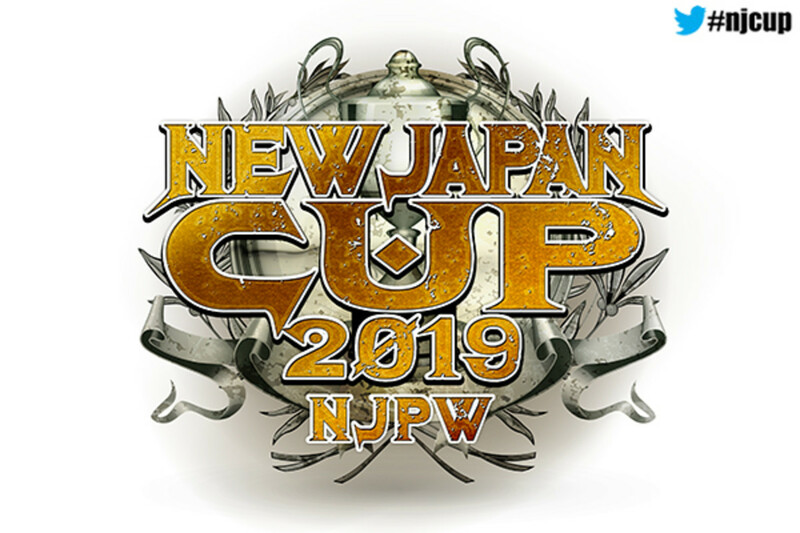 With the first round coming to an end this morning, all of the second round matchups are set for this year's New Japan Cup. SANADA defeated Hirooki Goto in today's main event and will face Minoru Suzuki in the next round. Suzuki advanced to the second round by defeating Satoshi Kojima this morning. Colt Cabana defeated Togi Makabe and Toru Yano defeated Davey Boy Smith Jr. in today's other tournament matches. Cabana vs. Yano is set for the next round. The second round will take place across four shows. The quarterfinals will then be held on March 20-21, the semifinals will be on March 23, and the tournament will conclude with the finals taking place on March 24. The New Japan Cup winner will challenge for Jay White's IWGP Heavyweight Championship at G1 Supercard at Madison Square Garden on April 6.